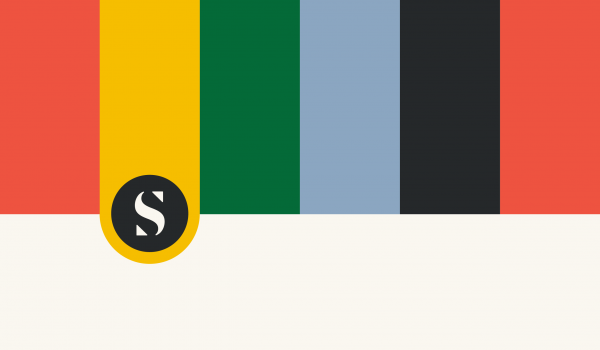 Signal Theory’s work for client Boehringer Ingelheim was recently recognized with a total of nine awards by the 2019 Vetty Awards and the National Agri-Marketing Association’s Best of NAMA Awards. The Vetty Awards are sponsored by the North American Veterinary Community to recognize the dedication, intelligence and creativity of North American animal health marketing teams and agencies. GOLD MEDAL: Direct Mail, Business-to-Business/Trade – Pituitary Pars Intermedia Dysfunction (PPID) Testing Program Direct Mailers, engaging veterinarians to increase awareness of equine PPID. GOLD MEDAL: In-Clinic Poster – Marquis® (15% w/w ponazuril) Don’t STALL Poster, simplifying recognition of equine neurological disease EPM for veterinarians, owners and farm managers. GOLD MEDAL: Magazine Advertisement, Consumer Campaign – Zimecterin® Gold (ivermectin and praziquantel) “Win at Deworming” Campaign Advertisement, inspired by what makes a horse’s #2 the #1 thing when it comes to the most comprehensive dewormer on the market. 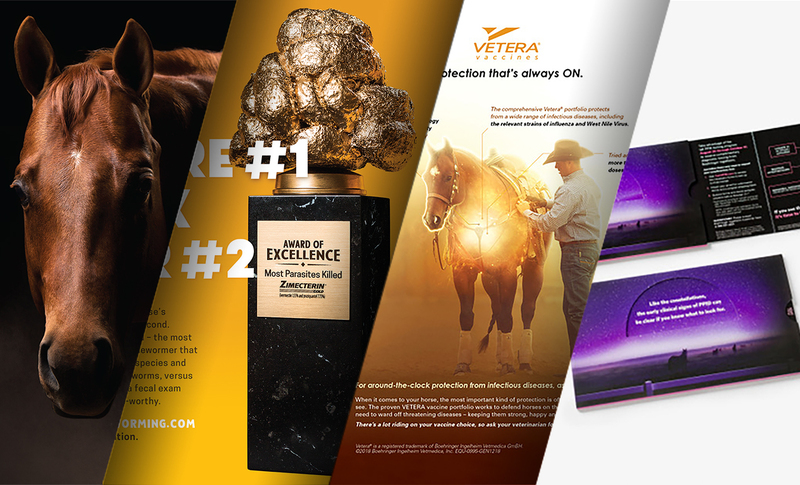 SILVER MEDAL: Large Animal Print Advertisement – Vetera® Vaccines “Protect Them From the Inside Out” Advertisement, delivering an emotional connection between horse owner, horse and veterinarian. BRONZE CERTIFICATE: Large Animal Print Collateral – Equine Vaccine Portfolio Product Guide, creating better understanding of how to vigilantly protect horse health. The Best of NAMA Awards are sponsored by the National Agri-Marketing Association and honor the best work in agricultural communications. FIRST PLACE: Specialty Advertising Campaign – Zimecterin Gold Campaign, communicating the importance of deworming and use of the product. FIRST PLACE: Speciality PR Campaign – Ulcer Awareness Month, underscoring the importance of equine gastric health and encouraging awareness of the signs of equine gastric ulcer syndrome. FIRST PLACE: Specialty Campaign Elements, Single or Series – Champions of the Cause – Visual Identity & Award, injecting personality and creativity by focusing development of this award on the art of medicine. FIRST PLACE: Direct Mail – Directed to Dealers, Distributors, Sales Reps or Others – ID PPID Constellation Direct Mail, engaging veterinarians to increase awareness of equine pituitary pars intermedia dysfunction. 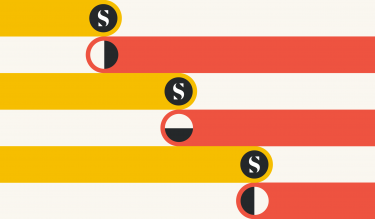 Signal Theory recently received international accolades from HOW and Print for its creative work: https://signaltheory.com/news/signal-theory-design-work-receives-international-accolades/. Signal Theory was also recently recognized by the National Agri-Marketing Association for its work in food and animal health: https://signaltheory.com/news/signal-theory-recognized-for-work-in-food-and-animal-health/.